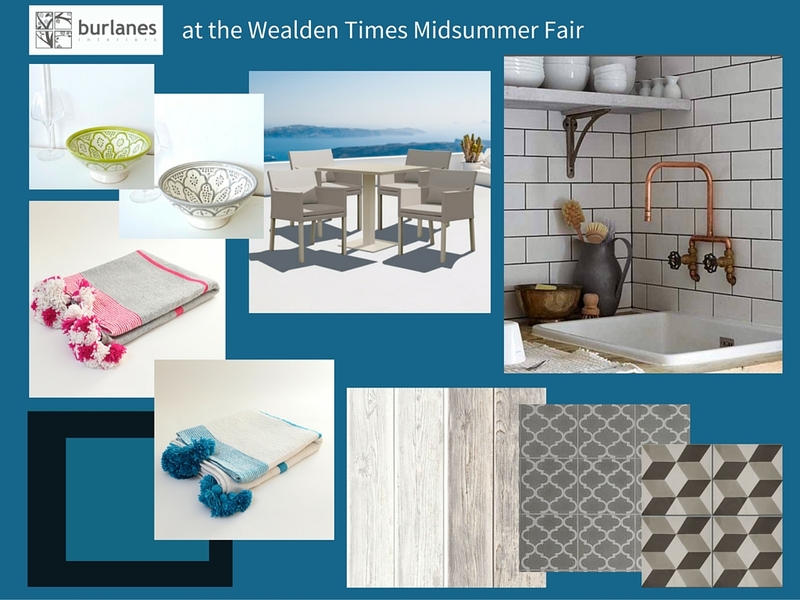 The Wealden Times Midsummer Fair is on 9th, 10th & 11th June 2016 at Hole Park, Rolvenden, Kent. burlanes will have a marquee outside. Stand number 045. We will be showcasing our Spring/Summer interiors including garden furniture and an outdoor pizza oven. Here is our stand moodboard to give you an idea of what to expect in the burlanes marquee this year! 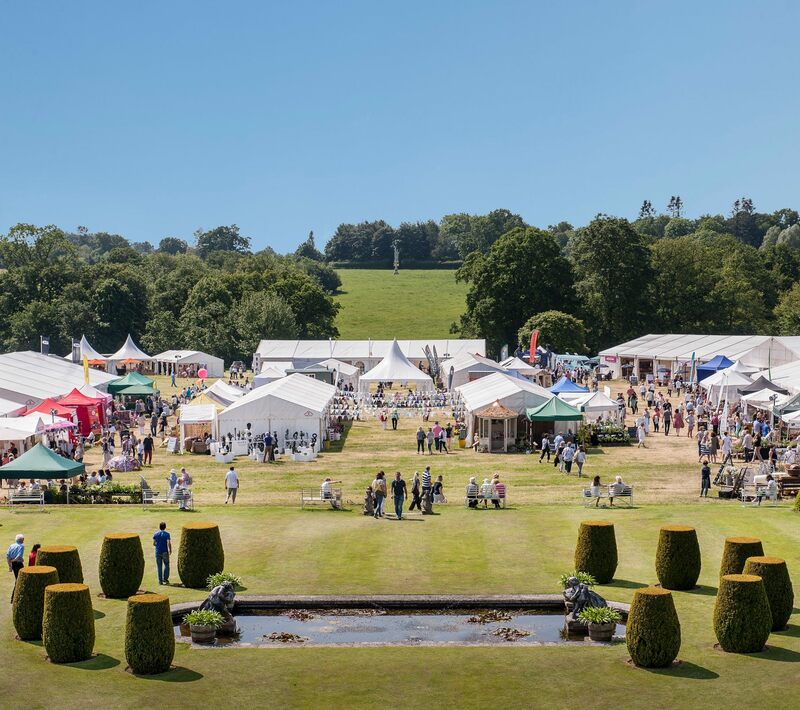 Our head designer Lindsey will be at the fair in the burlanes marquee if you would like to chat about your plans for a new kitchen, bathroom, home office or any project you have in mind for your home. We offer a bespoke service and can help design, create and transform any space in your home so this is a perfect opportunity to meet Lindsey, seek inspiration and book a follow up appointment at our Sevenoaks store. Start date is 12am, 20th May 2016 and the closing date is 12am, 31st May 2016.